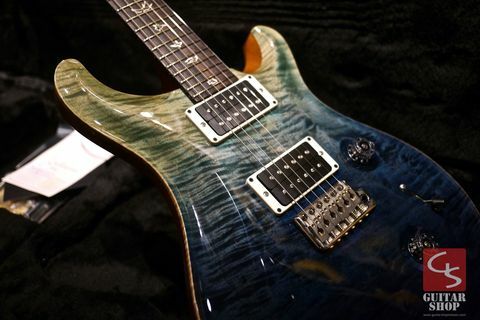 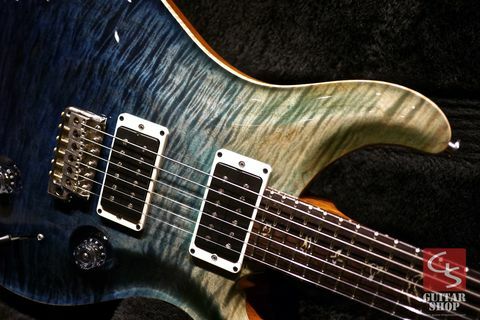 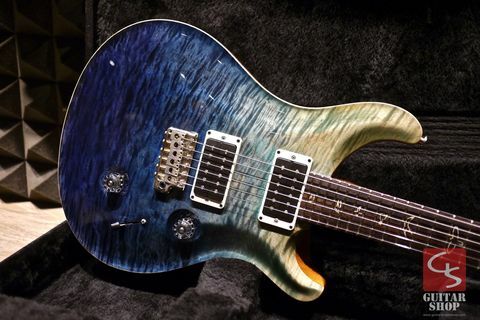 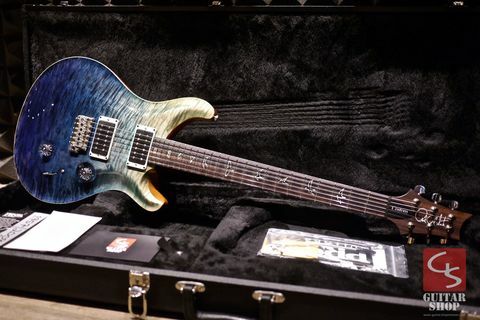 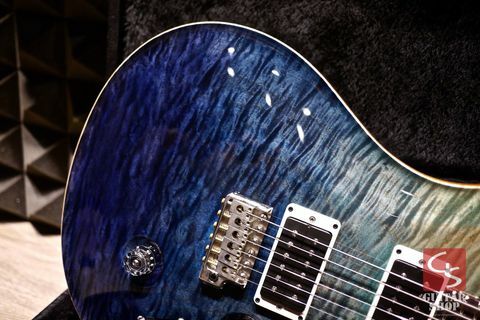 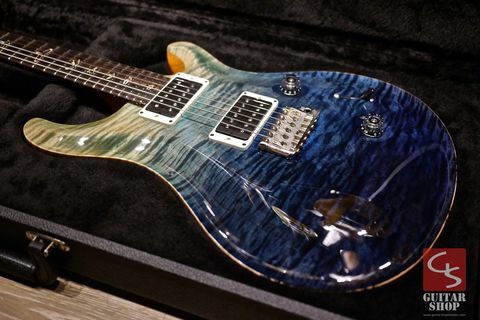 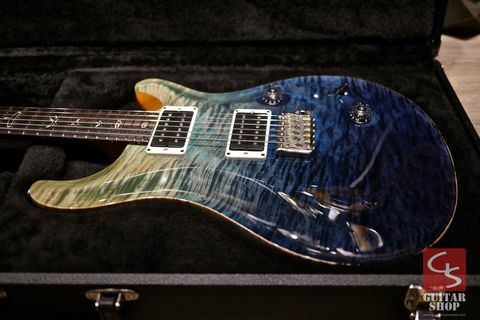 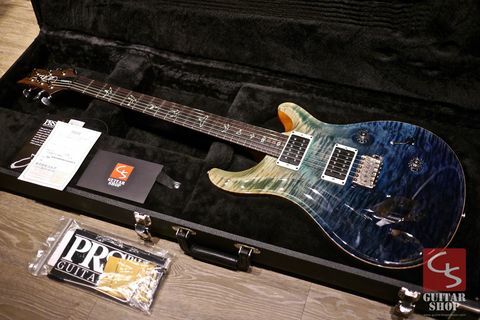 2015 PRS Custom24 KID Limited Blue Fade. 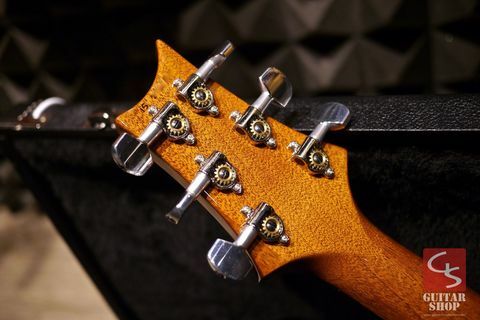 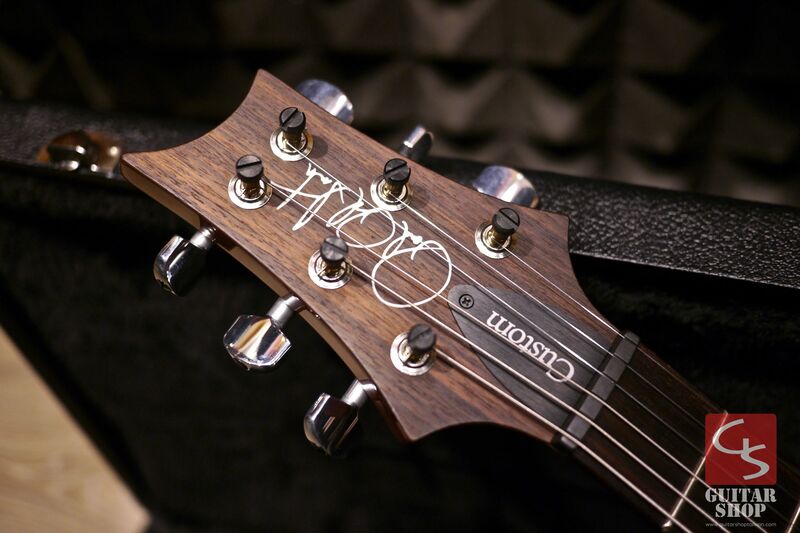 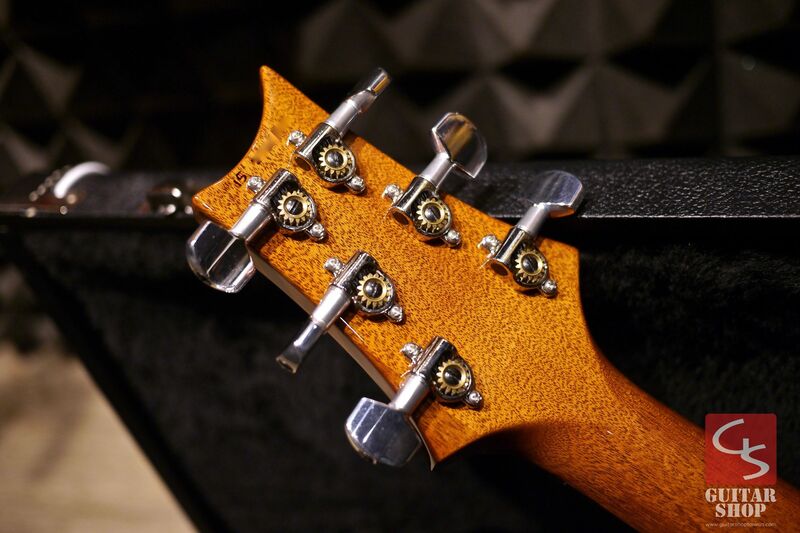 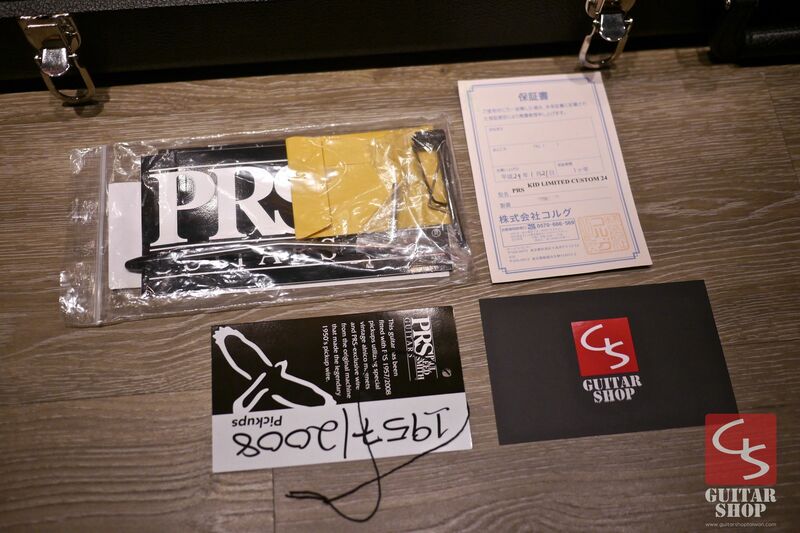 Guitar is in excellent condition, looks like new. 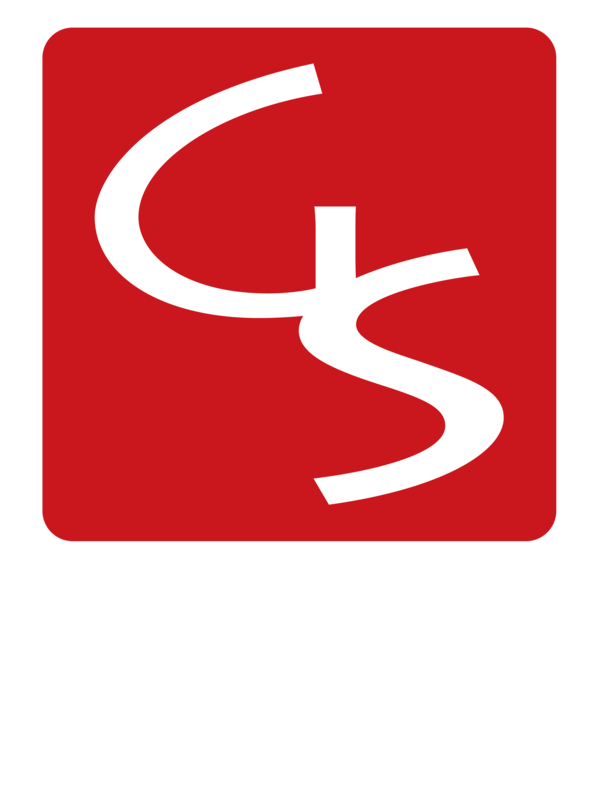 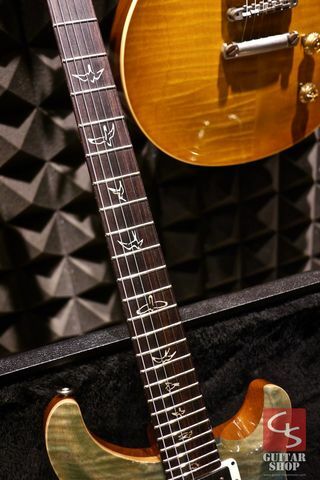 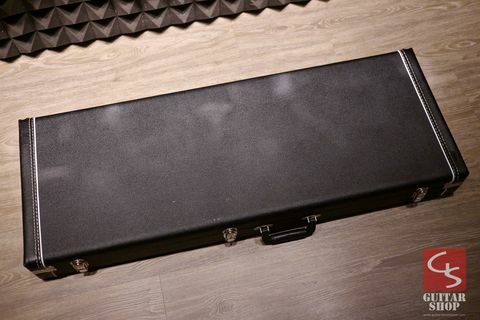 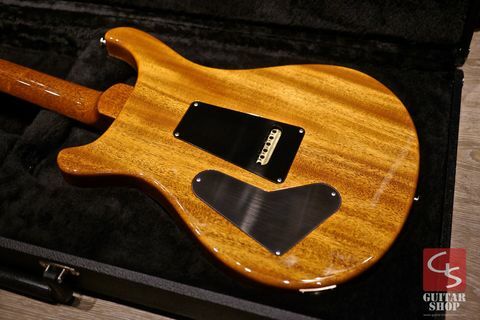 Come with original PRS hard case and paper work, no certificate.